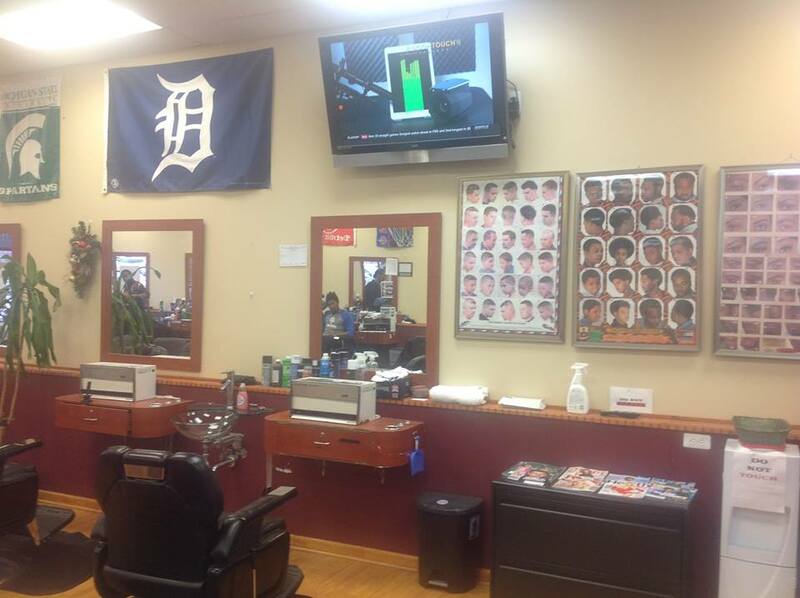 Image Xprezzion LLC,, an Upscale Barbershop located in affluent, exclusive, high income, commercial, residential Oakland County neighborhood is The Ultimate in Men’s & Women’s Fine Grooming and Styling . 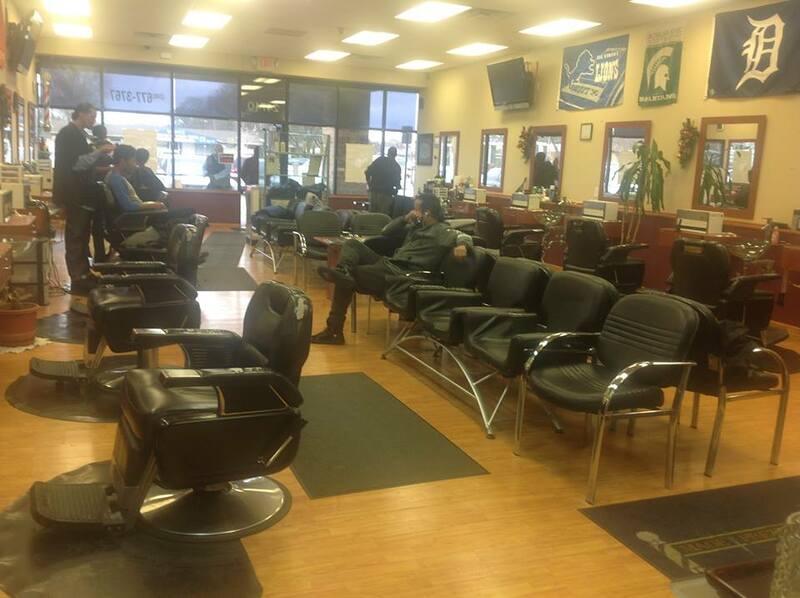 The company is among the six recognized and accredited training institutes for barbers in the state of Michigan so they train barbers with latest technology in the industry. The organization is owned by Engr. Michael Abiodun , a distinguished businessman and community leader. 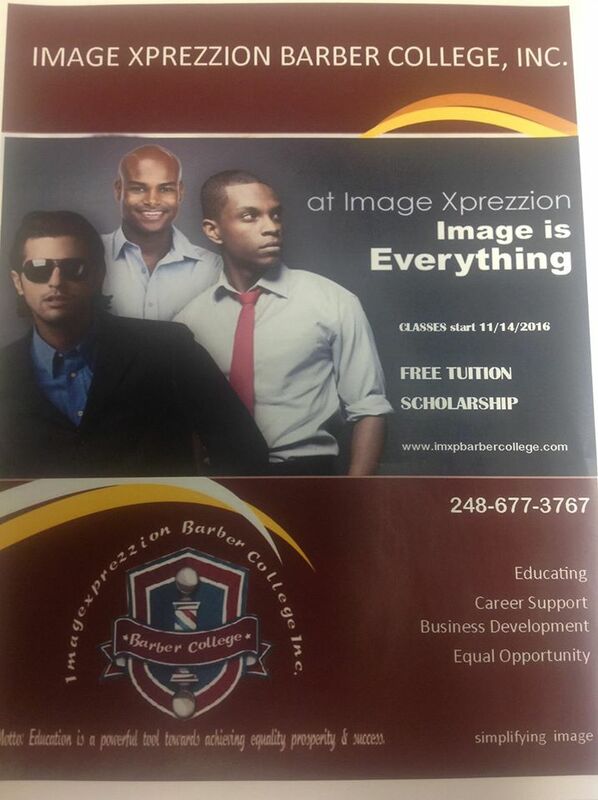 Our children and youth need to have vocational skills to back up their academic degrees .Image Expression currently offers scholarship to new students so you may be one of the lucky ones . 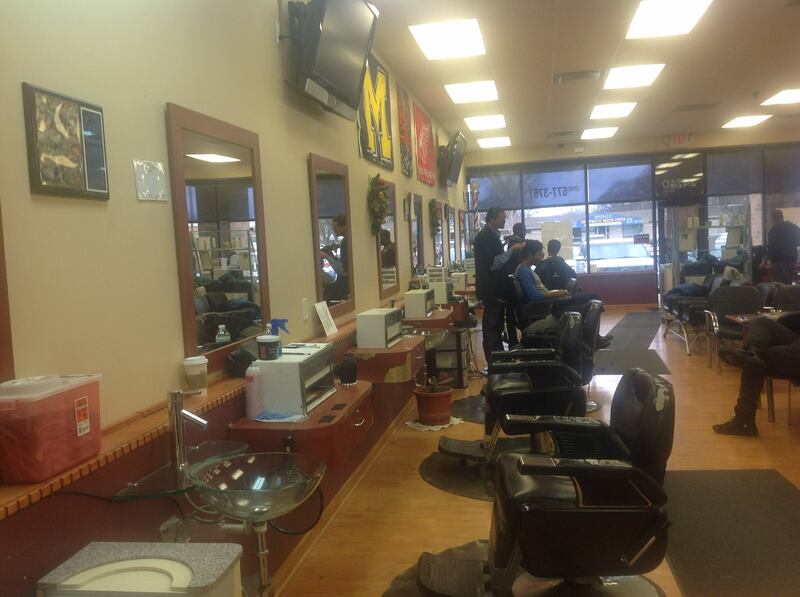 They offer standardized training for new and old barbers. 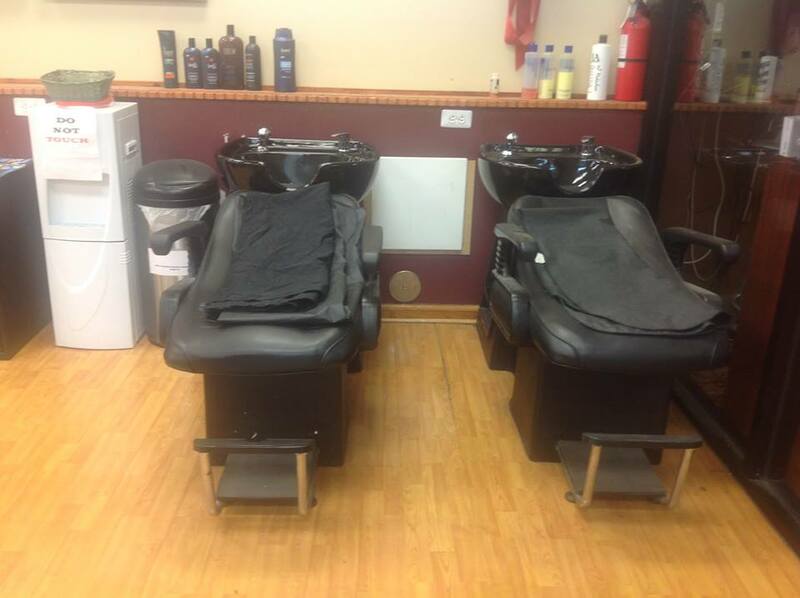 They also make you look more radiant by giving you different hair cuts that suit you .